Don’t take your eye off the prize! Hanging upside down from a wet mucky rope, over a lake on the outskirts of Wolverhampton in central England, on a cold winter afternoon I hit a wall: physically I had to rest and mentally I couldn’t get tell my body to keep moving. I had completely frozen and the hanging around cost me dearly. Why was I hanging off a rope over a murky, freezing cold lake at the end of January? 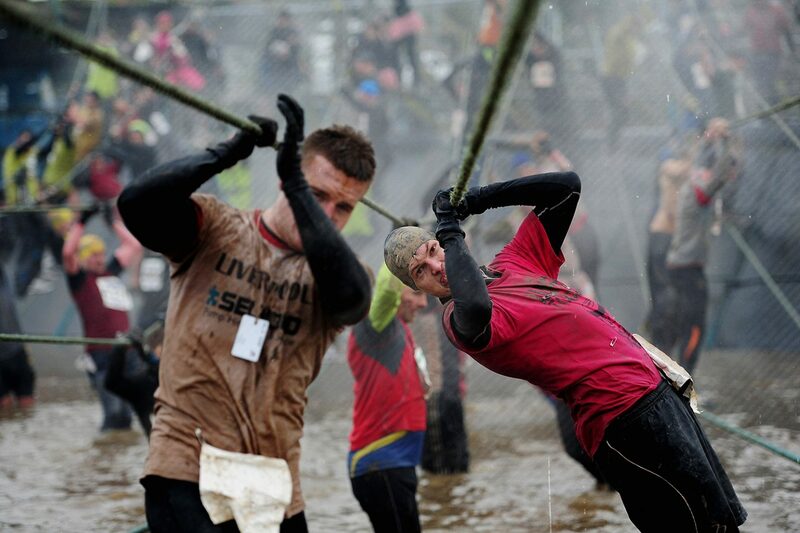 I had signed up for one of the toughest obstacle races in the world with up to one-third of starters failing to finish in a typical year. It’s a competition that is known worldwide for its brutality. On a 15 kilometer course, steep hills, narrow tunnels, deep and cold mud and ditches, electric fences, huge wooden constructions and several other climbing and crawling obstacles challenge nearly 3,000 starters year after year. 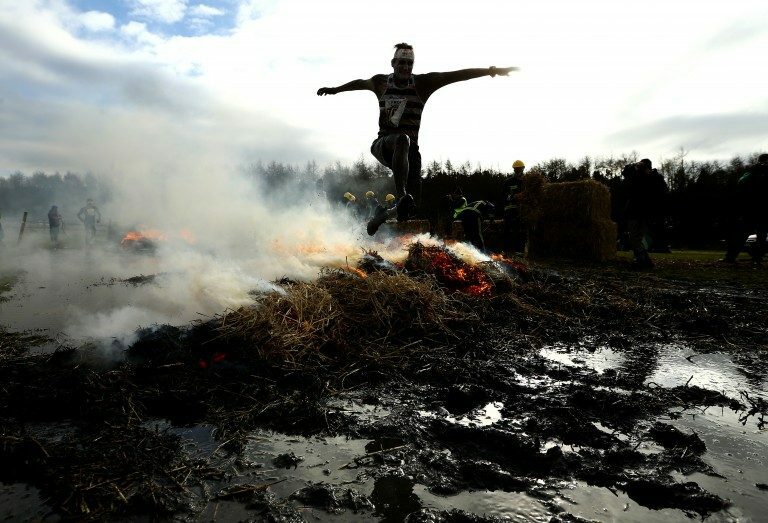 Once the runners hit the mud or ditches for the first time, the cold temperature, especially combined with the harsh wind, bring hundreds, if not thousands, to their knees. After 90 minutes of racing and pushing myself to my physical limit every second of the way, I was in 4th place with only several hundred meters to go. The last obstacle was a lake. The easy way across was to swim but that was not allowed. Instead, we had to use ropes hanging across the top of the water. I grabbed a rope without thinking and just hung there. It felt so good to take a little breather, not to think. But then I noticed I was the wrong way round, I should have gone head first across the lake but my feet were in front and I was failing desperately to make any progress. Never lose sight of your goals! The other competitors kept moving and before I knew it that top four finish was gone…for just a few moments of ‘comfort’ and taking my eye off the ball. I did snap out of this moment, turned myself around and pulled myself across the lake and finished 10th but I was so disappointed about what could have been. Yes, take a break when you need to refuel or figure out a new plan, pause before sending a crucial mail to make sure you’ve covered all the topics, but don’t jump off the train for too long or you’ll notice that too many good things will start passing you by and you’ll be left wondering what you could have achieved. Have you ever stopped just short of the finish line and paid dearly for a bad decision? I think you are insane for doing this. But Congratulations!